Welcome to Invesco Management S.A. This website is for use by clients that need access to legal documentation and corporate policies that support the funds in our Cross Border fund range that are regulated by the Commission de Surveillance du Secteur Financier, Luxembourg. If you wish to make an investment please contact your local sales representative. View full list of regional websites. The investment team for this fund have agreed to disclose full portfolio details. Details about FATCA and CRS and how it may impact investors.  View the Invesco controversial weapons policy.